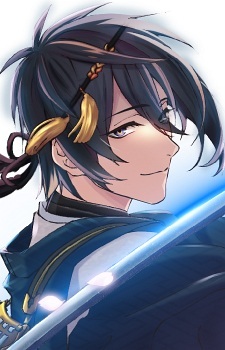 Mikazuki Munechika is a tachi sword and is one of the five great swords of Japan, and he is also said to be the most beautiful. He was born near the end of the 11th century. Thus, getting the nickname "jiji."